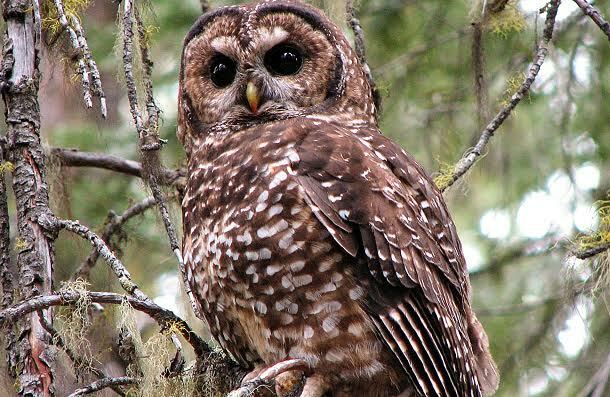 The Northern Spotted Owl, one of the three subspecies of spotted owls, is a western North American bird with a barred tail and spotted head. Intolerant towards habitat disturbance, a Northern Spotted owl couple requires a large amount of land for hunting as well as for nesting. They won’t migrate unless they come across drastic climatic changes like heavy snowfall which makes hunting difficult for them. 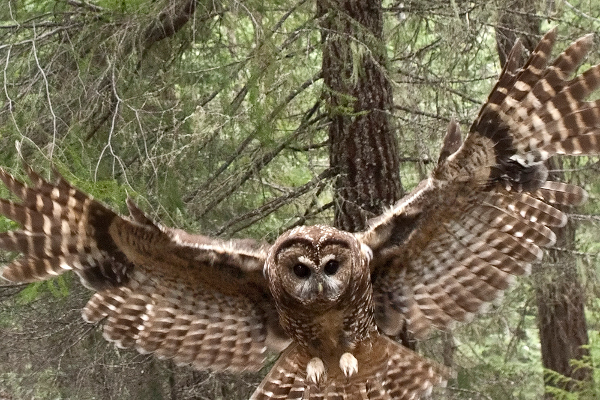 The nocturnal predators have a distinct flight pattern involving series of rapid wingbeats combined with gliding flight which provides stealth while hunting their prey. 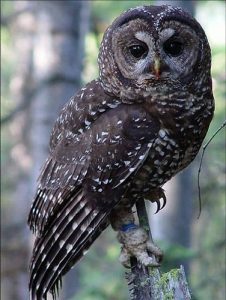 Northern spotted owls are ready to breed at the age of two however they do not reproduce till they are three years of age. 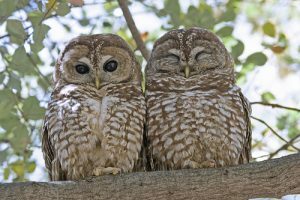 The mating takes place in February or March while they nest in tree cavities, broken-topped trees, and platforms from March-April. 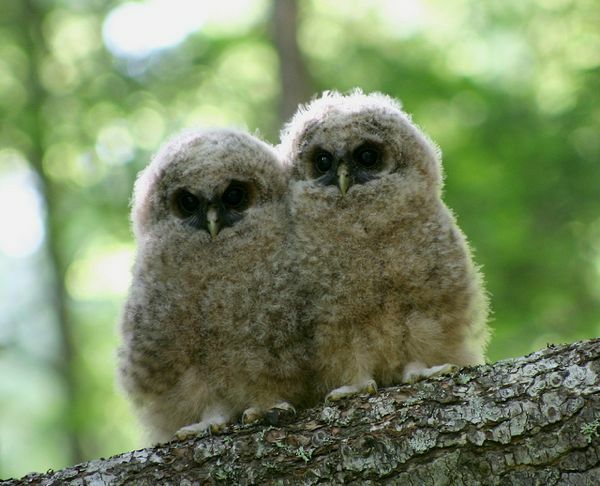 After hatching, the young ones remain in the nest where a female owl takes care of them till they fledge in 34-36 days. 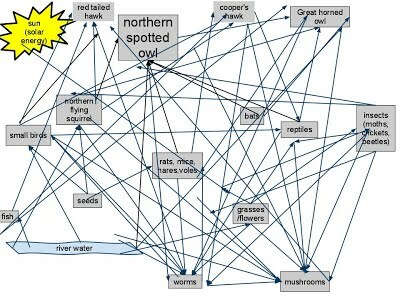 The male hunts and feeds his offspring during this period. The young owls stay with the parents until late summer or fall after which they leave the nest and form their winter feeding range. 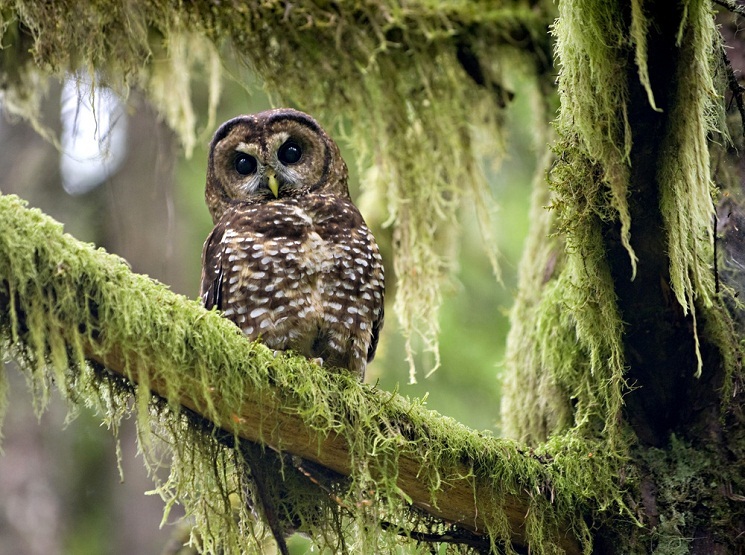 After years of agitated negotiations between the logging industry, government, and conservationists, the northern spotted owl was designated as an endangered species. 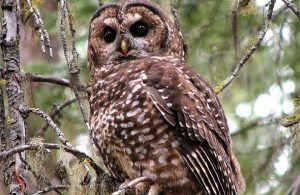 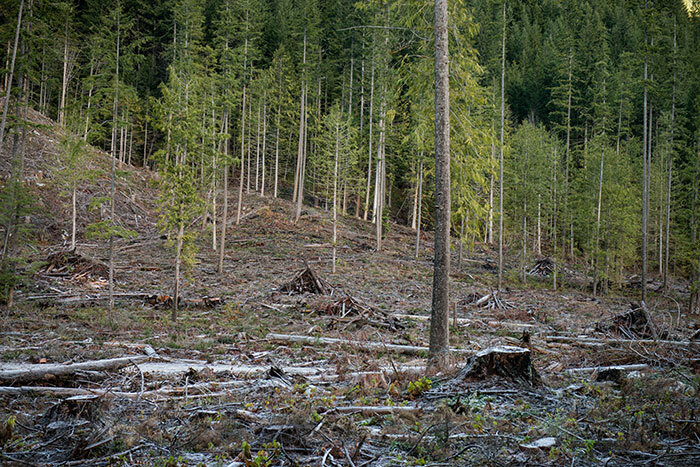 The environmentalists blamed the loggers for the decline of owl population, whereas the loggers retorted that they suffered from a loss of jobs due to the owl’s endangered status. 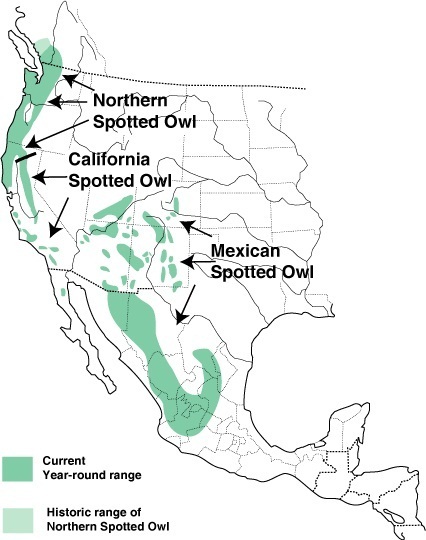 However, in 2011, a recovery plan was chalked out to conserve the owls by U.S Fish and Wildlife service with three points that included protecting their remaining habitat, restoring forest area via active management and reducing competition from encroaching the owl’s area. These birds are an indicator species which means that their existence in the old growth forests is a sign of healthy ecosystem. They are one of the owl species that have dark eyes. 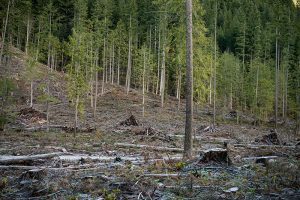 Published on January 28th 2017 by Bony Palchaudhuri under Coniferous Forest Animals. Article was last reviewed on 28th January 2017.